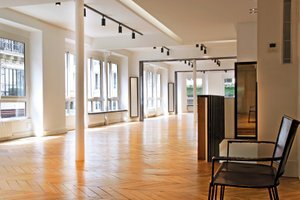 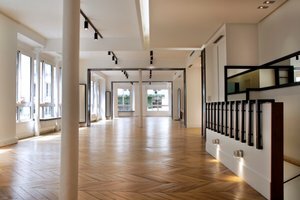 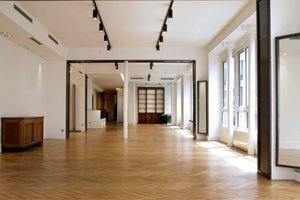 This elegant shop space in Opera-Bourse is perfect for Pop-Up Stores, Showrooms, Product Launches and creative Retail Events. 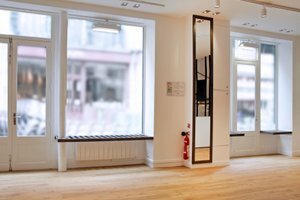 The store boasts a large frontage with double display windows which offer great visibility in a busy area while also filling the ground floor room with plenty of natural light. 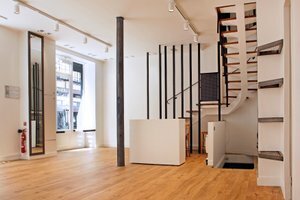 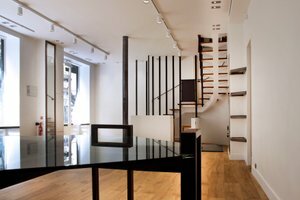 Divided over two floors this space is flexible and lends itself to a range of different retail pop-ups. 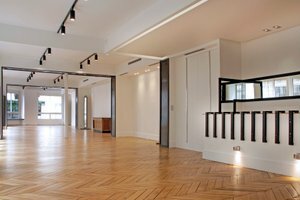 The space has modern interiors and a wealth of facilities including furniture, garment racks and a kitchen among many others making it accommodating to a wide variety of needs. 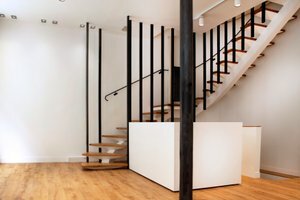 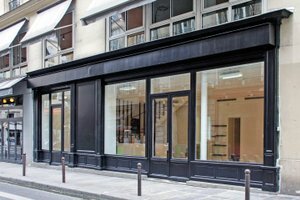 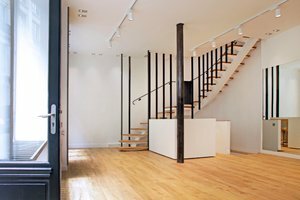 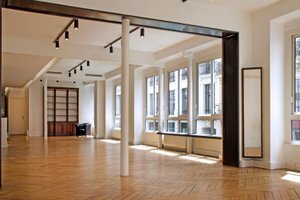 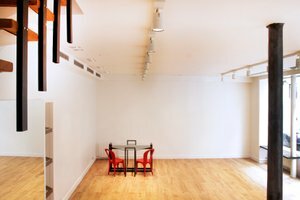 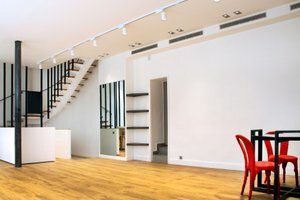 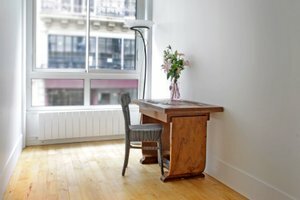 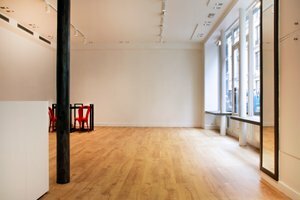 Located close to Bourse and Grands Boulevards, this space benefits from high foot traffic and is great for brands looking to host a unique retail experience.